A CNES engineer has filed a patent for an invention that improves playing quality on CDs and DVDs at a cost of only €5. All it takes is a bit of dusting! Philippe Hébert. Credits : CNES. Philippe Hébert loves his job as an optical engineer at CNES. Hi-fidelity music is another of his passions. One day, while listening to his hi-fi, he noticed that on replaying the same piece of music on a CD immediately it sounded clearer the 2nd time. This got him thinking and he turned his attention to the laser beam in his CD player. He soon worked out what was happening: the 1st pass of the beam was cleaning tiny particles of dust away from the track, making decryption on the 2nd pass much clearer. 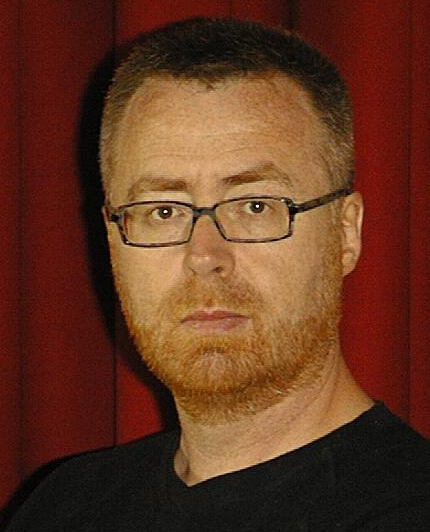 Next, Philippe Hébert attempted to reproduce the phenomenon using space-related technologies. “In space (but not only in space), the lenses used in remote-sensing instruments like those on the SPOT satellites are cleaned by ultraviolet rays to remove dust,” he explains. 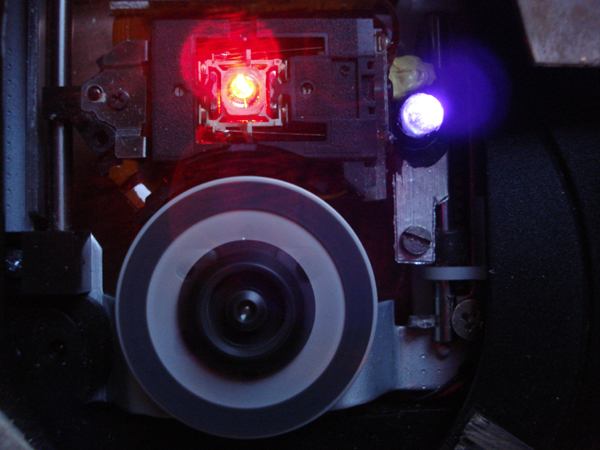 So he decided to insert some small UV diodes he had to hand inside his CD player. 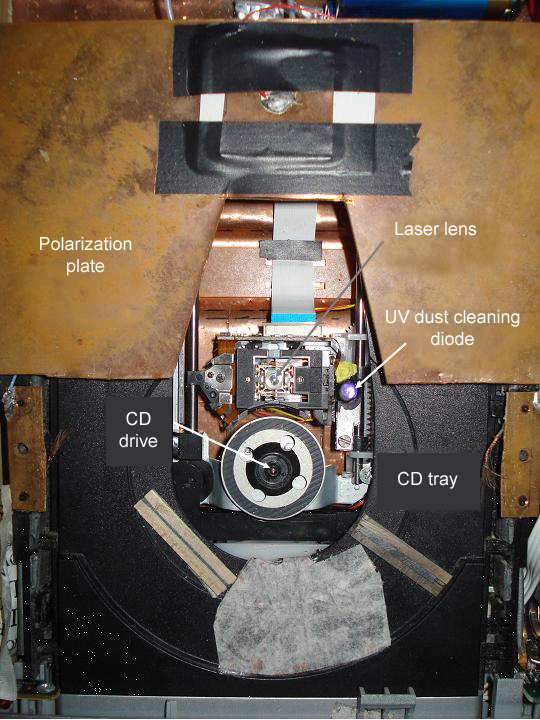 The laser beam (centre) and UV diode (right). Credits: CNES. After some fine tuning, he got the result he was looking for. “I first pointed the UV diode straight at the track, but I got better results when it was aimed just in front of it,” says Hébert. The UV rays trained on the surface of the CD clear away dust from the track ahead of the laser beam, thus improving the sound quality. Philippe Hébert’s device. Credits: CNES.